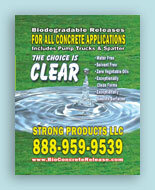 You may have seen one of our ads in the past. Though our look may have changed, our commitment to quality products has not. 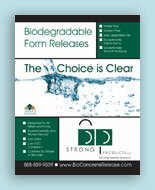 These ads have appeared in such magazines as PreCast Concrete News, Concrete Producer and Concrete Monthly.